As a Trusted Global Innovator, we are looking for talented individuals to join our team – from recent college graduates to seasoned professionals. 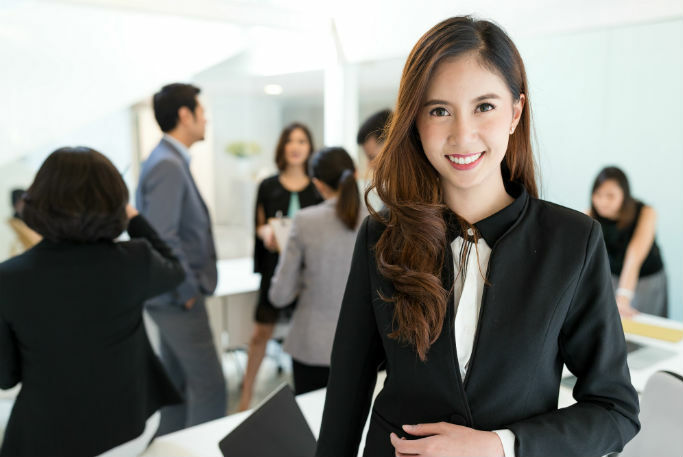 Whether you are looking for a full-time, part-time, consulting or contract position, we have a host of opportunities for you to explore. We are a top 10 global IT services company with operations in 40 countries. We offer an advanced portfolio of application, business process, cloud, and infrastructure services to businesses and governments worldwide. Our roots cross continents and cultures, dating back five decades. We've grown organically and decisively by acquiring some of the best IT services providers across the globe. This pedigree yields a characteristic special to NTT DATA: The opportunity of a global brand with the creative energy of a start-up. As a Global IT Innovator, innovation is at the heart of what we do. Innovation that makes an impact and improves business performance. 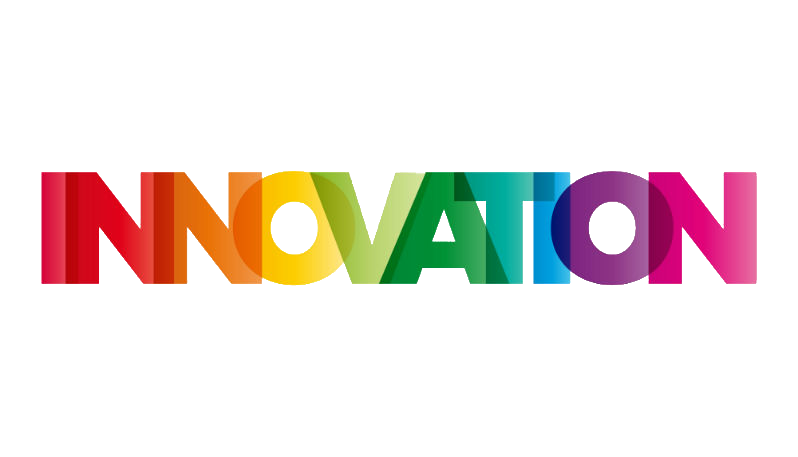 Innovation that improves our clients' bottom lines. We're looking for innovators to join our team. 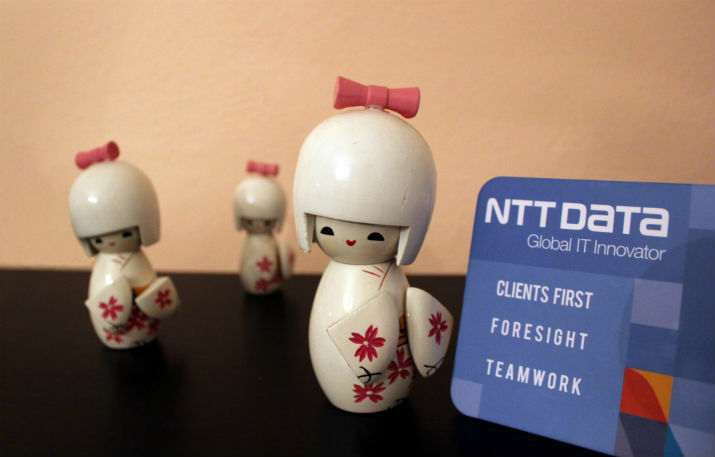 NTT DATA (Thailand) Co., Ltd. was established in 2007 to strengthen customer-support for Japanese multinational corporations (J-MNCs), primarily in the rapidly growing automotive and electronics industries in Thailand. In order to serve the market needs better; we have provided not only package-based solutions but also tailor-made systems to make our customers differentiate from their competitors. In 2015, we merged the payment business curved out from former sister company Accellence, and formed internal company as Payment BU (The existing one is called Silom BU as contrary). Payment BU continues to serve the major local banks and also launched SPC (Shared Processing Center) service to meet expectation of the customer who doesn’t want huge investment. Regardless of its relatively short company history, our customer-base ranges from J-MNCs to Thai government authority, banking, retailer and chemical industry and so on. In collaboration with NTT Group companies (NTT Communications (Thailand), a global network provider, and Dimension data (Thailand), a south Africa based global IT service provider), NTT DATA (Thailand) Co., Ltd. accelerates customers' innovation. 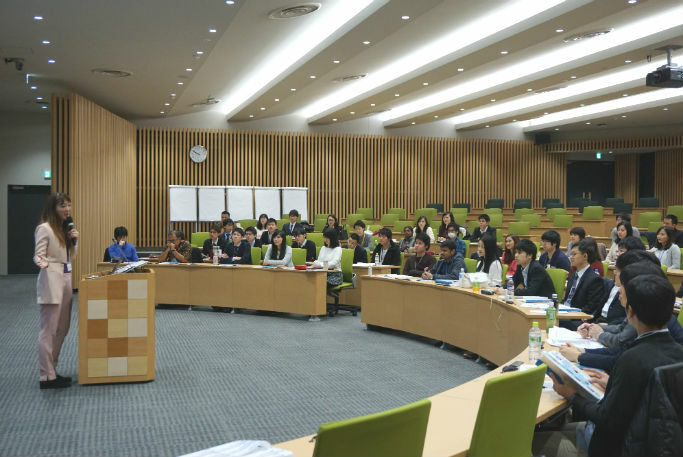 NTT DATA uses information technology to create new paradigms and values, which help contribute to a more affluent and harmonious society. We provide professional services from consulting, system development to business IT outsourcing to realize business innovations with clients. Your difference is our power. Our business is our people. It's people that enable us to deliver to our customers. Our diverse workforce means we can pull on strengths from a variety of cultures and backgrounds, reflecting the diverse make up of our customers. The power of our diverse workforce is central to all we do. We are not just saying it. We are doing it. Please take a look at some of our HR initiatives and programs currently ongoing across the business. Values Week brings together all NTT DATA colleagues from around the world to discuss how we can incorporate our values into our work. 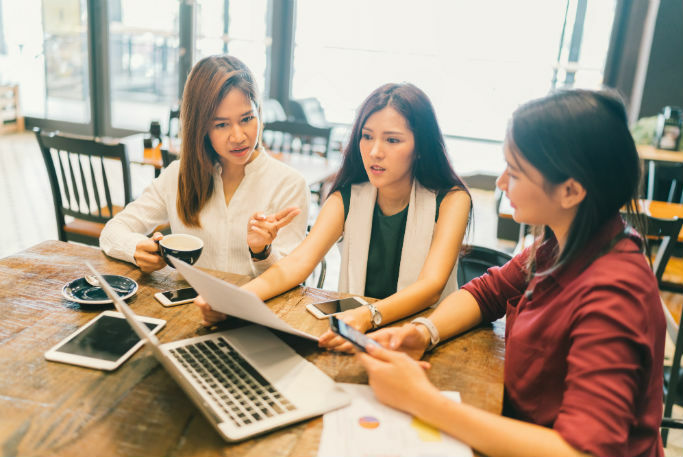 Global One Team Perspective: Broaden the perspective from local to global, and get own idea how to expand collaboration among NTT DATA group companies. Cross-cultural Understanding: Understanding about differences between others, and discover him/herself more. Communication skills: Creating values by effective communication among team mates who has various backgrounds. Copyright 2019 NTT DATA Thailand.